More people and more action than ever before. What happens on the days, weeks and months after the march? 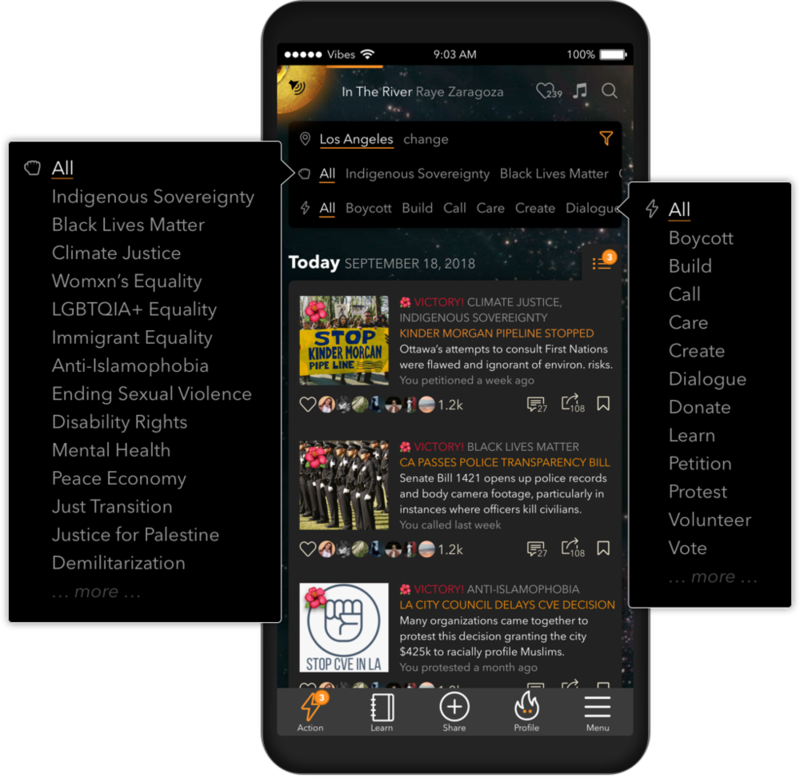 Decolonize Daily is a mobile application that gives a growing community of socially conscious and concerned individuals an informative and simple way to take action every day aligned with longstanding social movements for collective liberation. Today, these include movements for Indigenous Sovereignty, Black Lives Matter, Climate Justice, Womxn’s Equality, LGBTQIA+ Equality, Immigrant Equality, Anti-Islamophobia and more. In building a compassionate, peaceful and harmonious future, we must include and have the most to learn from those that are most marginalized and oppressed. 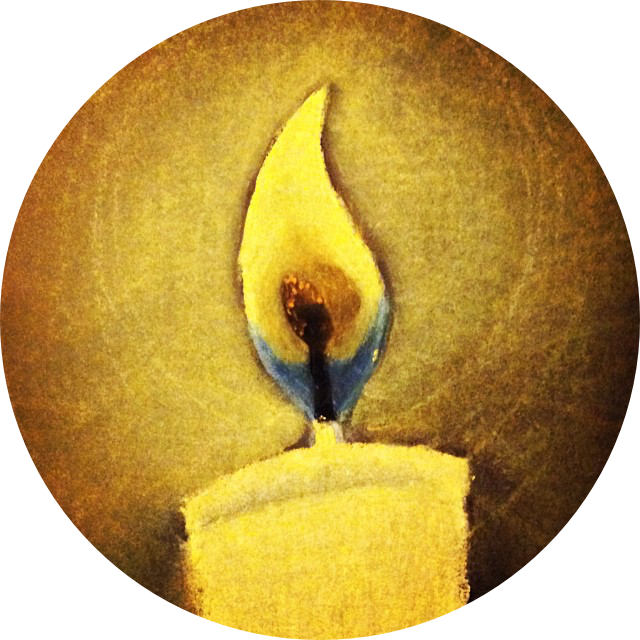 We scour the Internet and work with our community partners organizing social actions to send you the most effective things you can do on a daily basis to carry the movements forward in creating a more humanitarian, compassionate and peaceful world. Each of our actions are placed within the context of a social movement's past milestones, current campaigns and future goals so you can see exactly how your action impacts progress. This knowledge is developed from a people’s perspective so we are no longer perpetuating colonial-settler narratives that obscure the truth of our collective past and present. 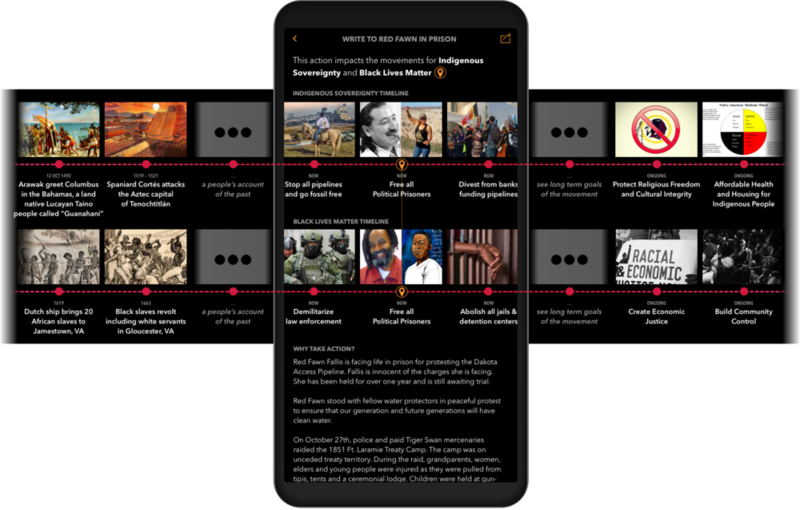 The timelines allow you to see how actions impact multiple different movements while learning more about the past, present and future of the movements. Opportunities for solidarity and collaboration across movements are revealed as we build momentum every day. Movements and actions are updated daily and we can send you notifications when there are changes related to the actions you have taken and the communities you care about. Collaboratively creating a humanitarian, peaceful society inclusive of and empowering those most marginalized and oppressed requires much energy sustained over an extended period of time. Battles have been waging for generations and will continue for generations to come. 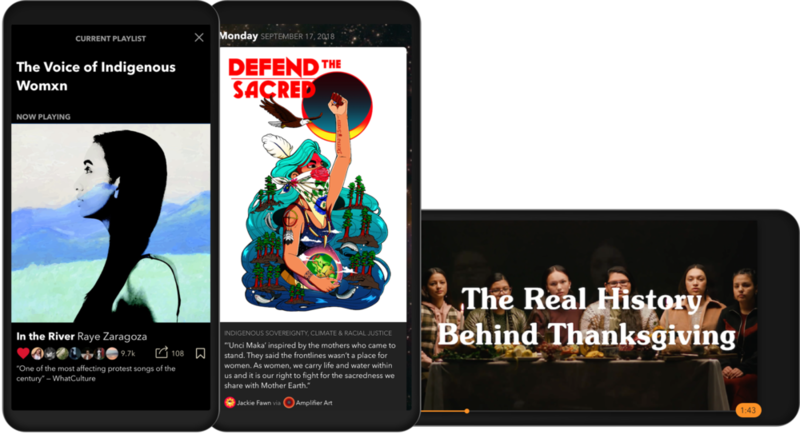 To keep spirits up, continue learning and taking action, Decolonize Daily connects you with inspiring, socially conscious music to hear, films to watch and art to view. Actions also include self care and digital detox — like taking time away from the Internet and this app! Share your email address to sign up for our newsletter. We will keep you posted on our progress and let you know when the app is ready to download. Thank you! For your security, you will receive an email to confirm it is really you signing up for our newsletter. Please confirm and we will be in touch soon. Much love, peace and gratitude. Much love , peace and gratitude.